Is there any way to turn off/get rid of the newly added 'more' tags button? 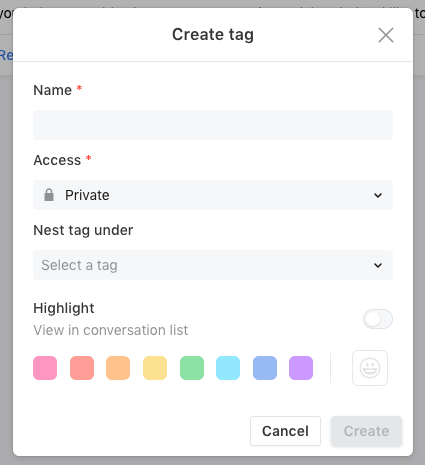 it applies itself when i'm halfway through tagging a chain, so i can't see the full list of what i've applied, and it's another button to click if i am investigating something and checking on the progress. i did have a look in the settings but did not find anything related to this feature. Jem Wilkinson There isn't a way to disable or turn off the tag expansion button at this time. 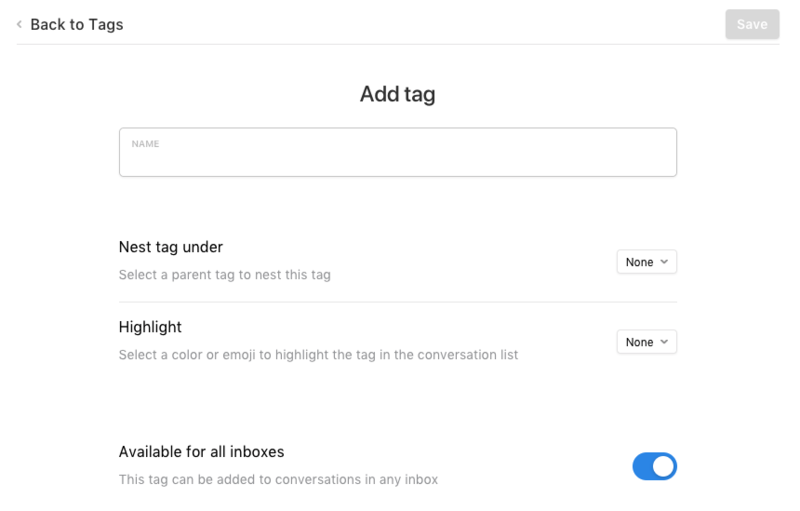 We implemented it so tags don't take up more space in your conversation view by default. Andersen Yu thanks, i do understand the reasoning behind it, and obviously appreciate in some circumstances it keeps the screen a little cleaner. however, it can be frustrating when i'm applying a large number of tags to a chain, and i have to click 'expand' to see what i'm adding. also, when looking through multiple conversations (investigating a certain issue for example), i have to click expand on every chain. do you anticipate allowing users to turn this function off? Jem Wilkinson Understood, thank you for the feedback! 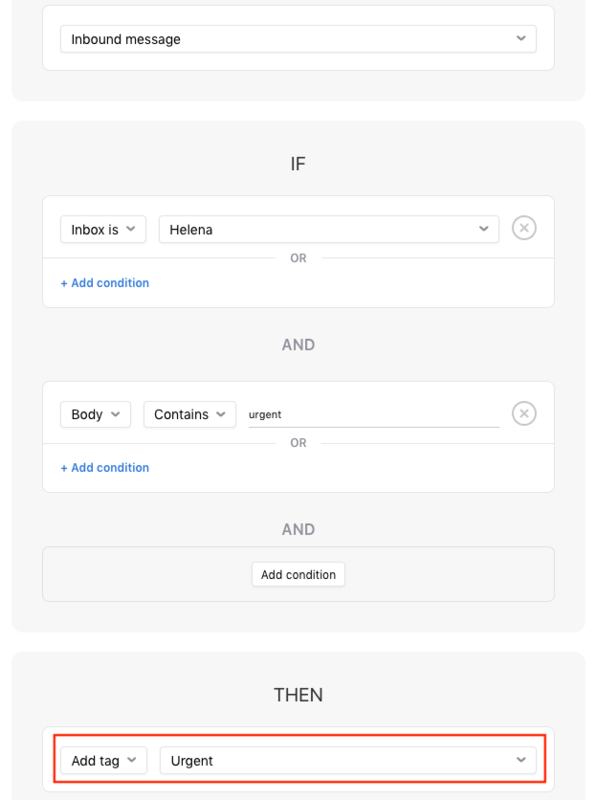 I will definitely open a feature request for this and let our team know your use case! Is there a limit on the number of tags that can be pinned? Jason Williams Yes, currently you can pin up to 50 tags.